I’m a prize-winning jam maker and postdoctoral researcher in Physical Oceanography at the Massachusetts Institute of Technology working with John Marshall. In 2016 I finished my PhD under the supervision of David Marshall at the University of Oxford in the UK. My research focuses on using theory, numerical models, and observations to understand ocean dynamics and the climate system. 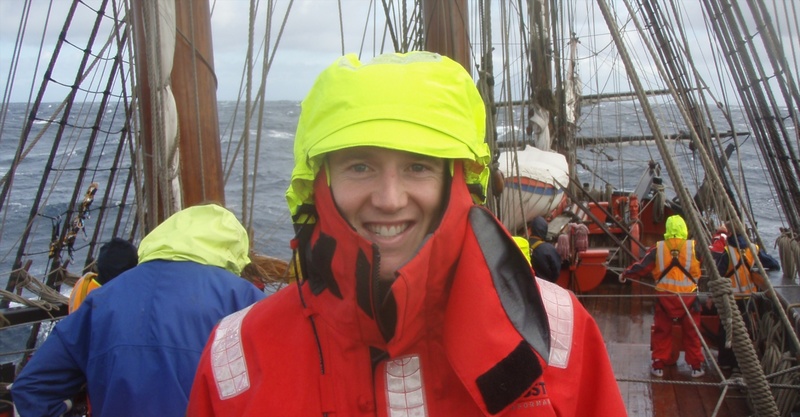 I also enjoy sailing on tall ships, playing sport, and taking on all sorts of kitchen based challenges. My most recent sailing adventure was on HMB Endeavour, where this photo was taken.